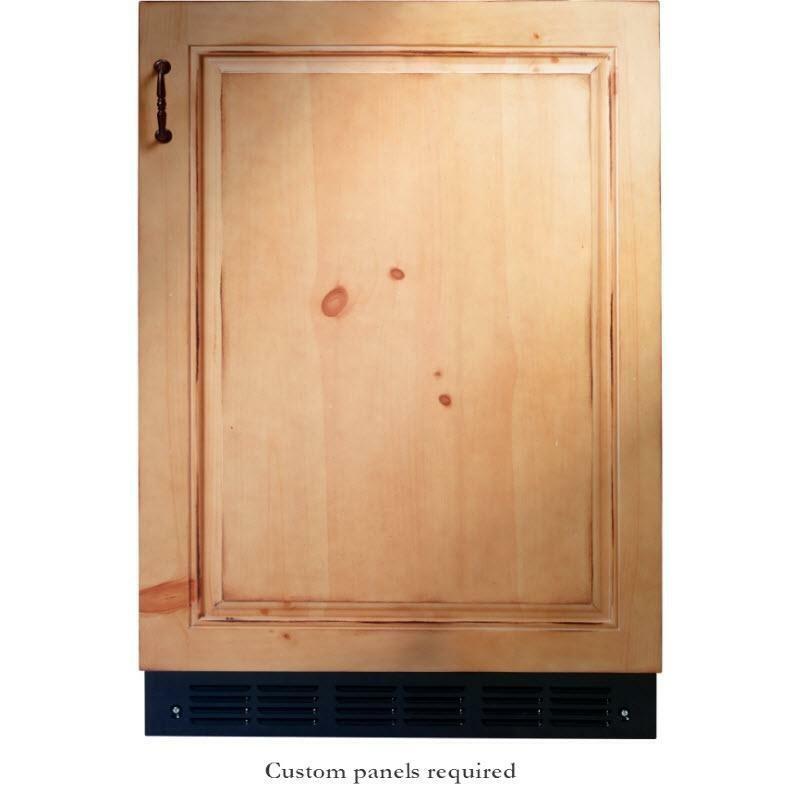 84" European stainless steel solid-door panel kit (Left hand door swing) with tubular stainless steel handle. 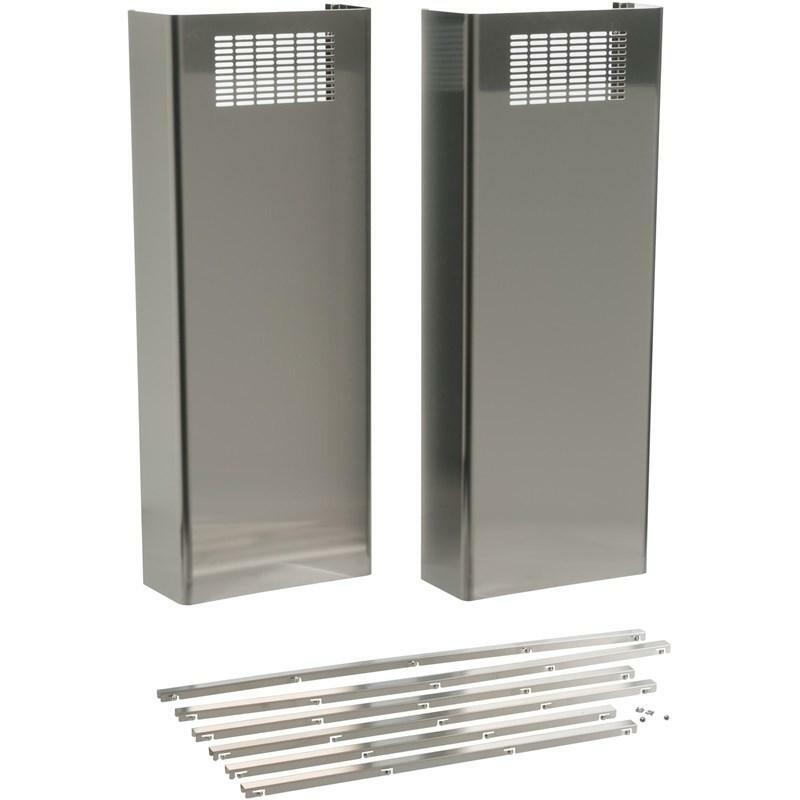 General Information 84" European stainless steel solid-door panel kit (Left hand door swing) with tubular stainless steel handle. Compatibility For GE monogram 84" refrigeration units. Capacity (cu. ft.): 6.2 cu. ft. 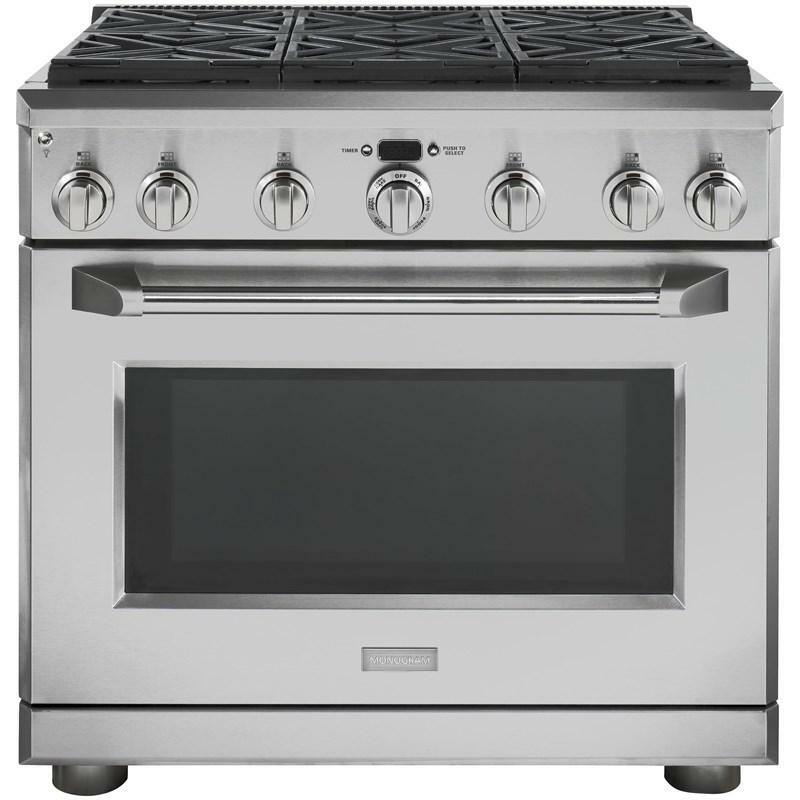 This GE Monogram® 4.25 cu. 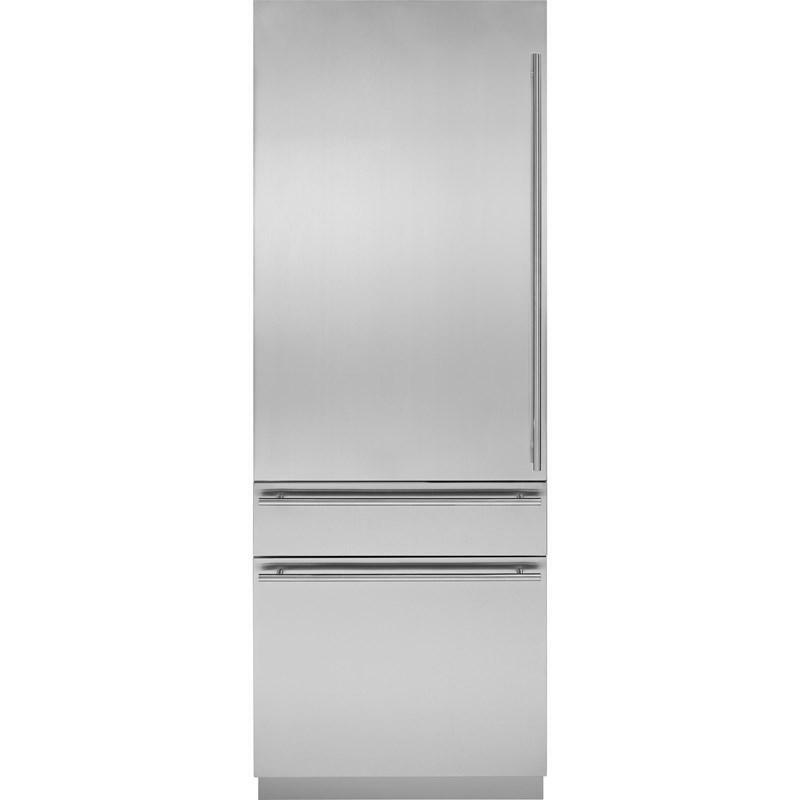 ft. capacity custom panel bar refrigerator module features an adjustable temperature control, LED lighting and an automatic icemaker on full-extension slides. Requires panel, sold separately. Total: 4.25 cu. ft. / 0.12 cu. m.
This Monogram 1.2 cu.ft. 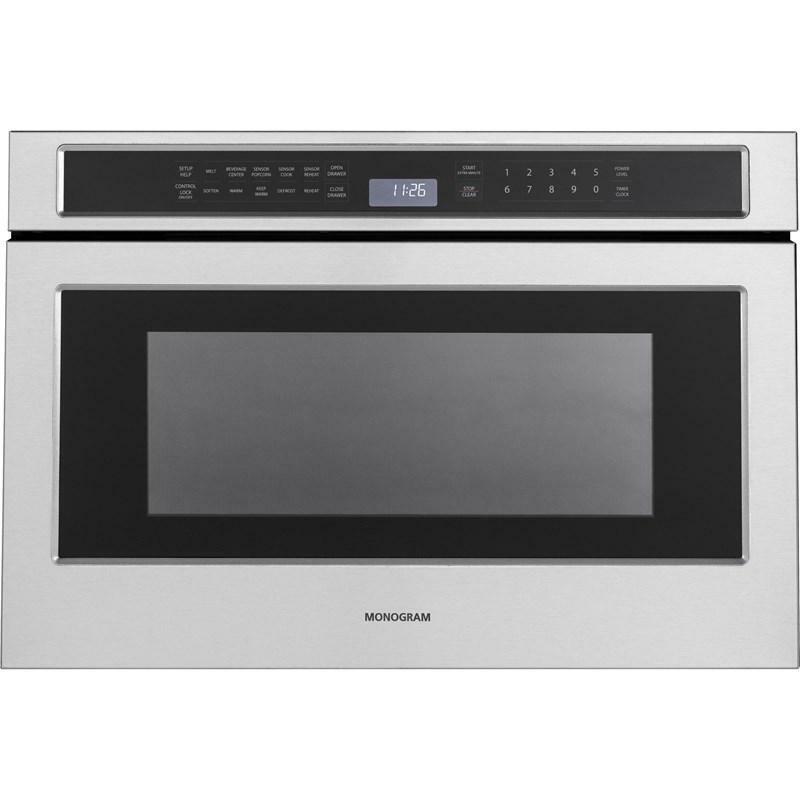 drawer microwave features 10 cooking modes, an LED display, 900 watts of power and sensor cooking. 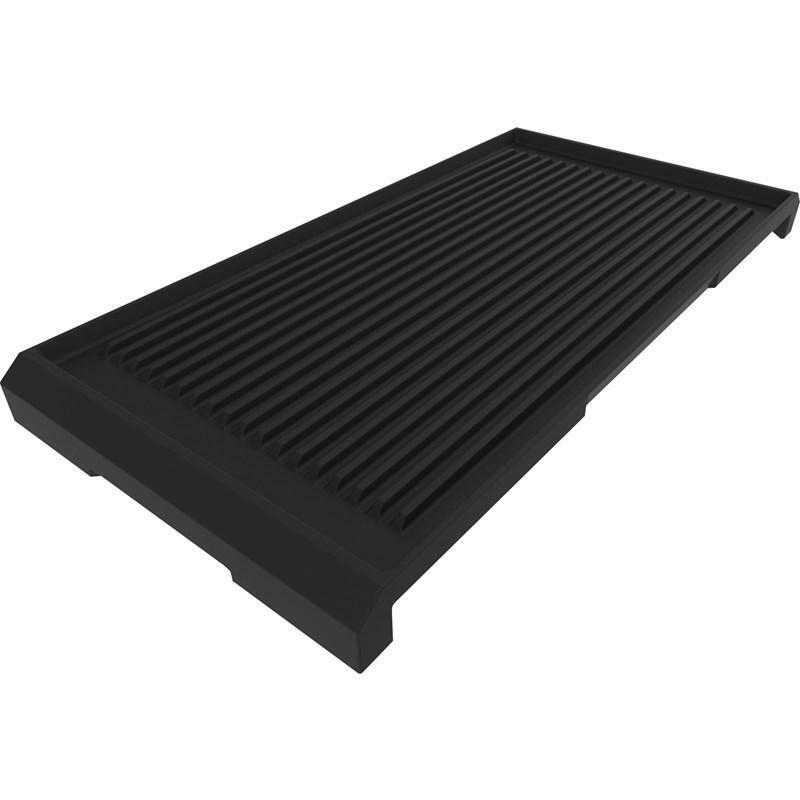 Capacity: 1.2 Cu. Ft. / 0.03 cu. 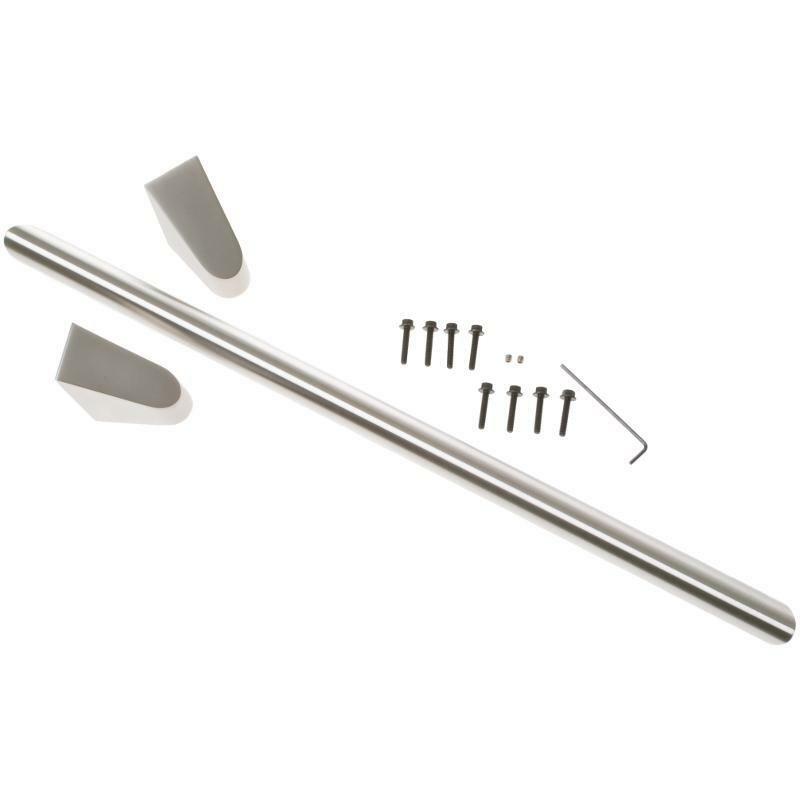 m.
Monogram® offers a refrigerator professional handle kit with one handlebar. 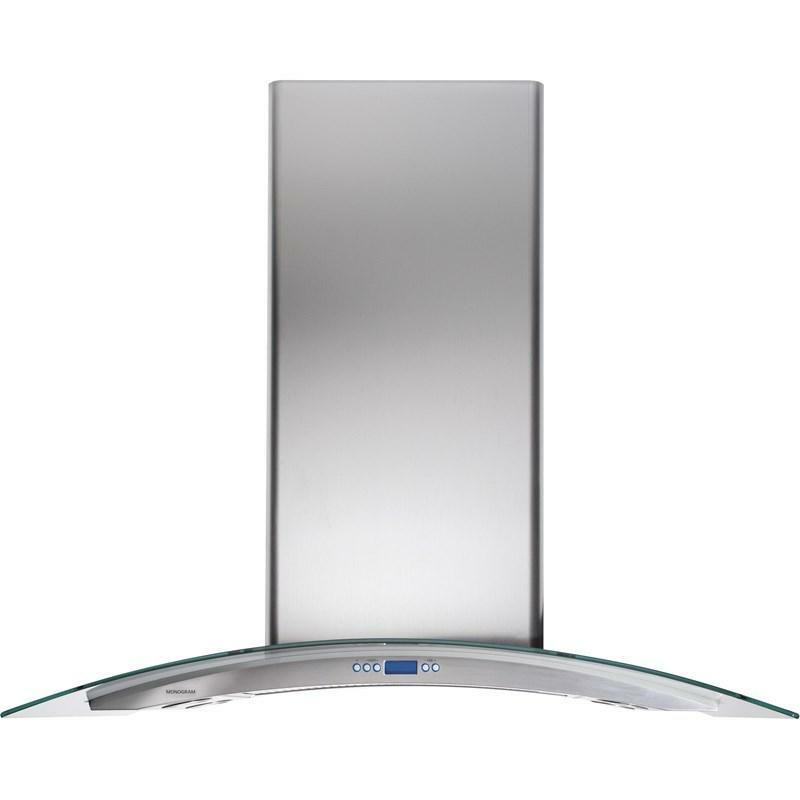 GE Monogram® 5.5 cu. ft. capacity stainless steel beverage center. 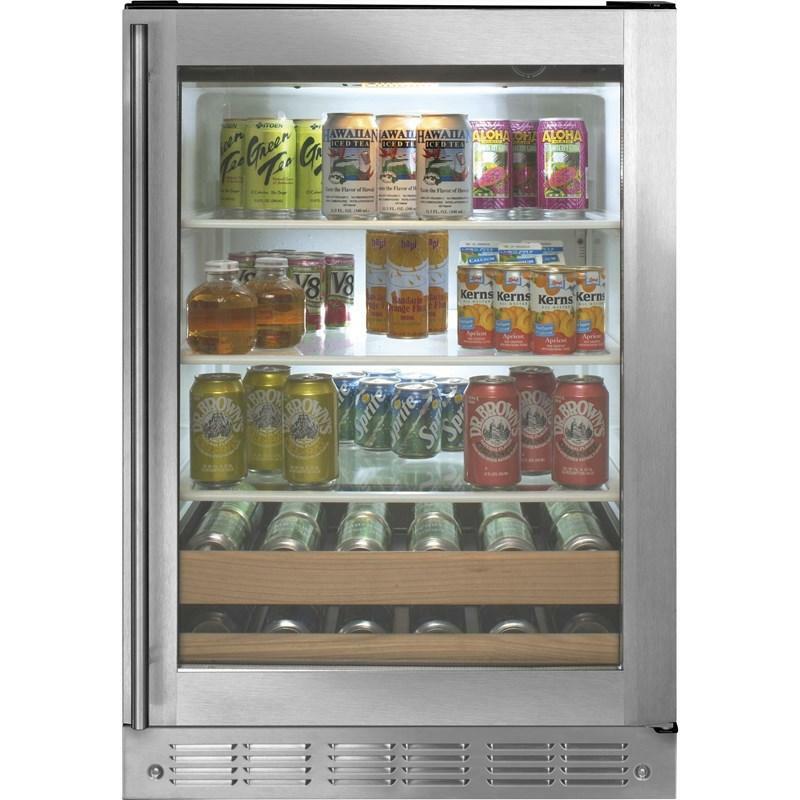 This beverage center features adjustable temperature control, LED lighting and a UV-resistant tempered glass door. 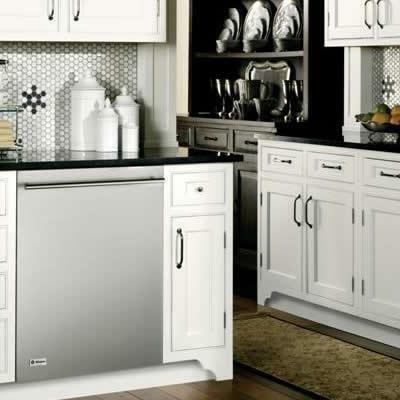 Optional stainless steel panel accessory gives the dishwasher a sleek European look that coordinates with other Monogram appliances. 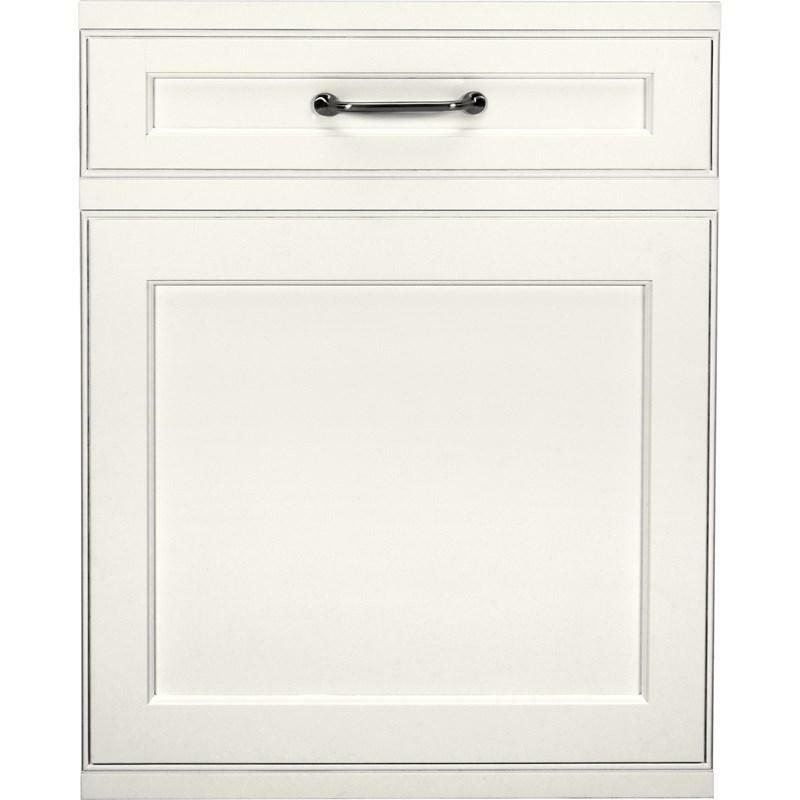 Additional Information: Gives the dishwasher a sleek European look that coordinates with other Monogram appliances.